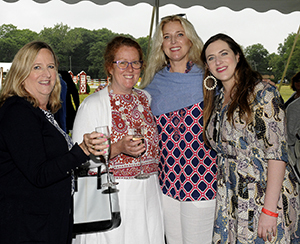 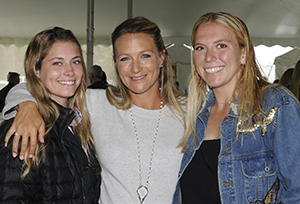 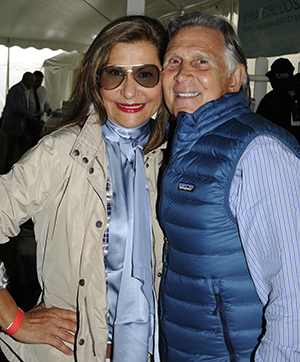 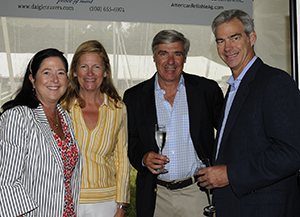 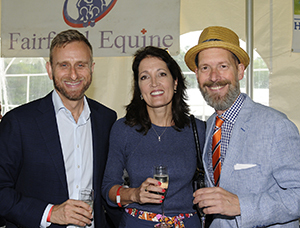 "Horses are amazing athletes - as you are about to see, but they are also incredible companions, teachers and healers," said Lynn Coakley, EQUUS Foundation President, in opening remarks to guests attending the EQUUS Foundation Grand Prix Luncheon on Saturday, June 23, 2018 at the Fairfield County Hunt Club in Westport, Connecticut. 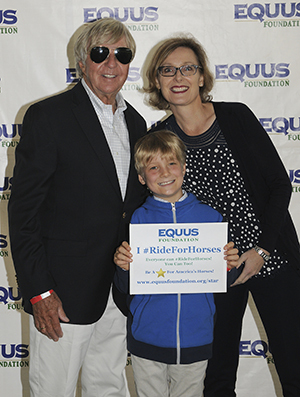 It was a victory for Qantar Des Etisses & Taylor St Jacques and for the EQUUS Foundation! 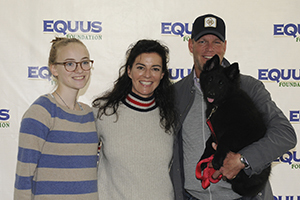 Thanks to the many individual and corporate donors at the Fairfield show, the EQUUS Foundation will continue to safeguard the comfort and dignity of America's horses throughout their lives and share their magic and power with as many people as possible, especially people with special needs. 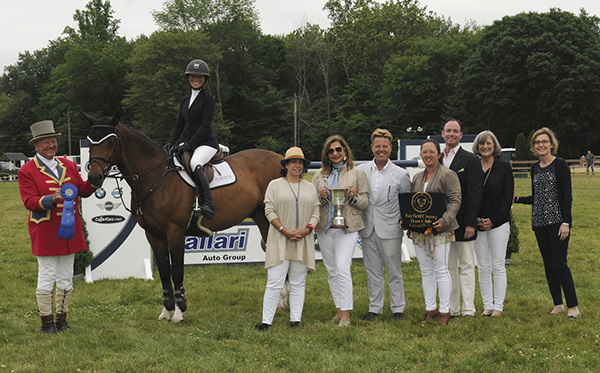 Presenting the Callari Cup to Qantar Des Etisses & Taylor St Jacques is Ringmaster John E. Franzreb III, Callaricars.com President Paula Callari, Callaricars.com Vice President Flavia Callari, Horse Show Co-Chairs Scott Green, Wynatte Chu & Sean Hogan, EQUUS Foundation President Lynn Coakley, and EQUUS Foundation Chair Jenny Belknap Kees. 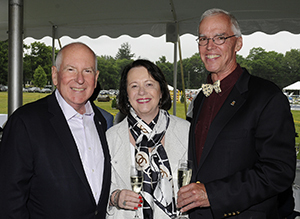 Westport First Selectman Westport Jim Marpe and Mary Ellen Marpe with William R. (Bill) Harris, Jr. 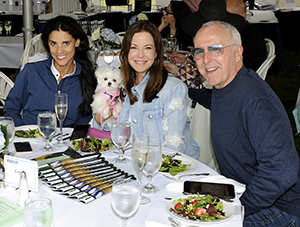 Check out more great photos here. 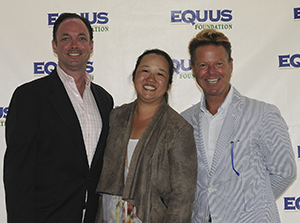 Winners Circle: Animal Planet, Arial International, CallariCars.com and Fairfield Equine Associates.